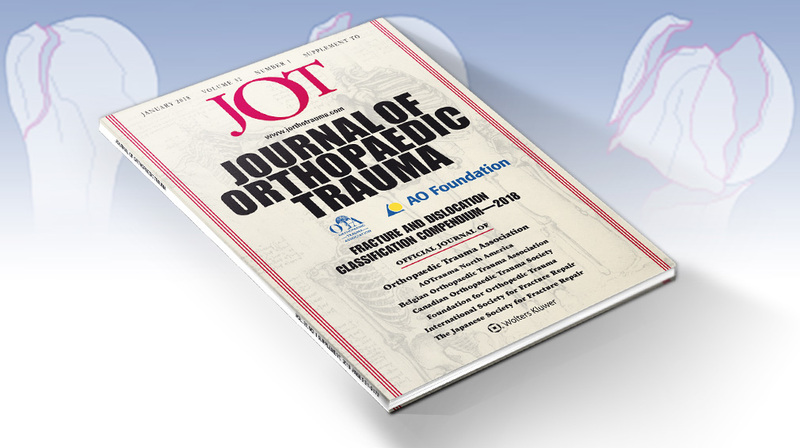 The 2018 revision of the AO/OTA Fracture and Dislocation Classification Compendium addresses the many suggestions to improve the application of the system, as well as add recently published and validated classifications. Professor James F Kellam introduces the 2018 revisions. 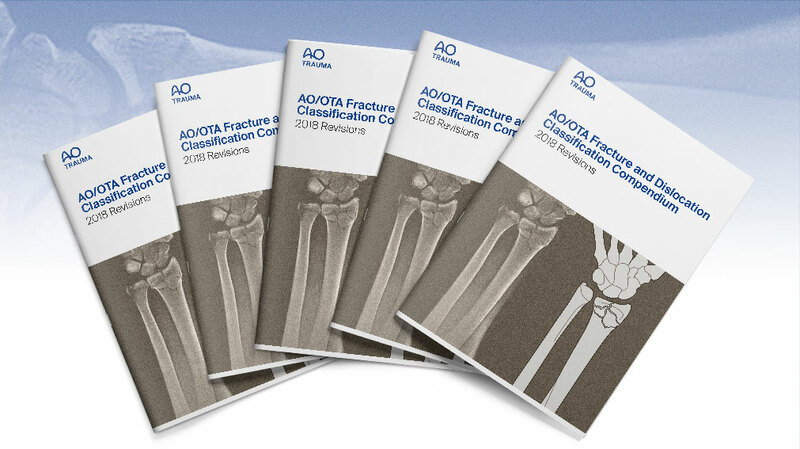 A brief overview to all major revisions to the AO/OTA Classification available for download. 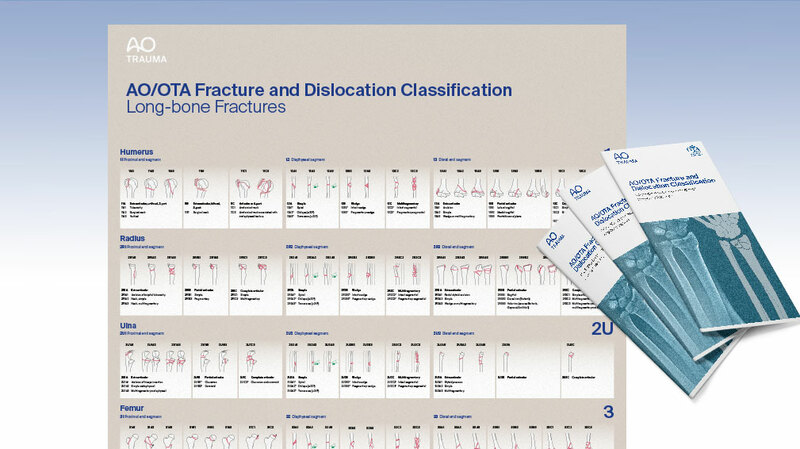 Download the complete digital version of the AO/OTA Fracture and Dislocation Classification. Download the poster and brochure for personal use. To order high-quality printed versions please contact us. 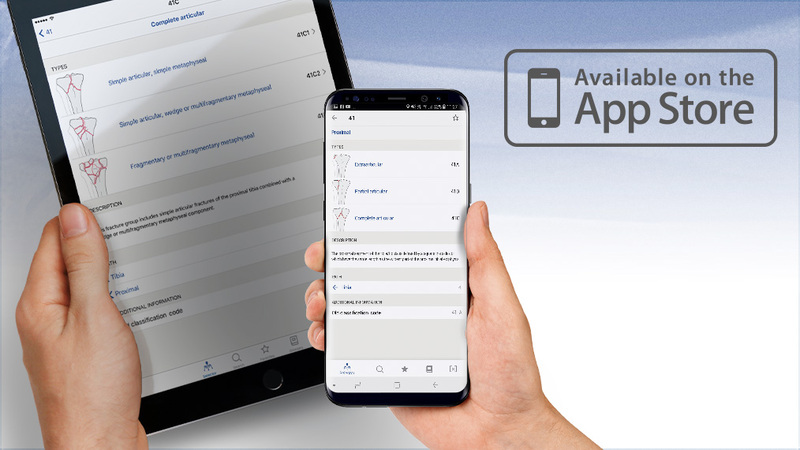 Install our comprehensive app for your iPhone/iPad for free. 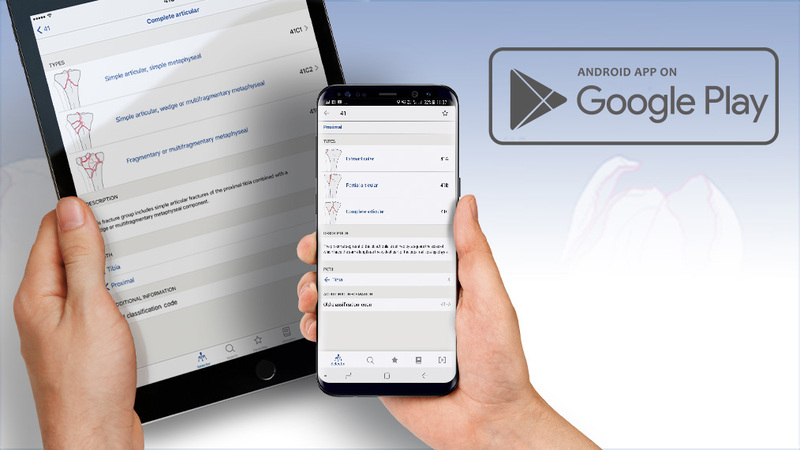 Install our comprehensive app for your Android mobile device for free. 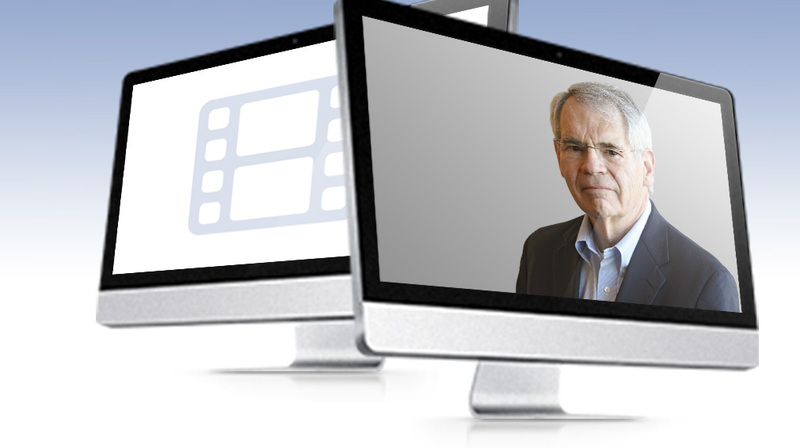 Please contact us at elearning@aofoundation.org.